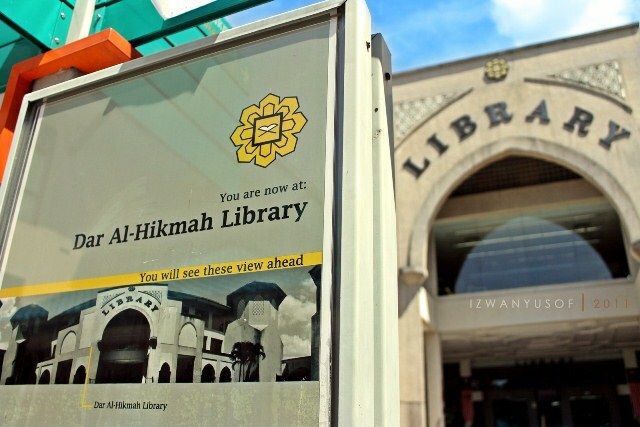 here i come...to the beloved IIUM library!! this is the 2nd time i've been here..
well usually you will not seeing me here..
but those two times are because of our class assignments..
that i have to find some sources in this place called LIBRARY! we don't find anythings regarding our assignment tittle..
so what i did are..
5. pack-up n go back to our mahalllah! l so its tinme for me to go..